On our 2011 mission to Kenya in July, once again, we witnessed the great challenges many poor and very poor Kenyan families are facing in providing their children essentials for life. Conditions have worsened considerably. The cost of the basic food (maize flour, beans, vegetable, rice, oil, salt, and clean water) are beyond reach for many of the families that we serve. 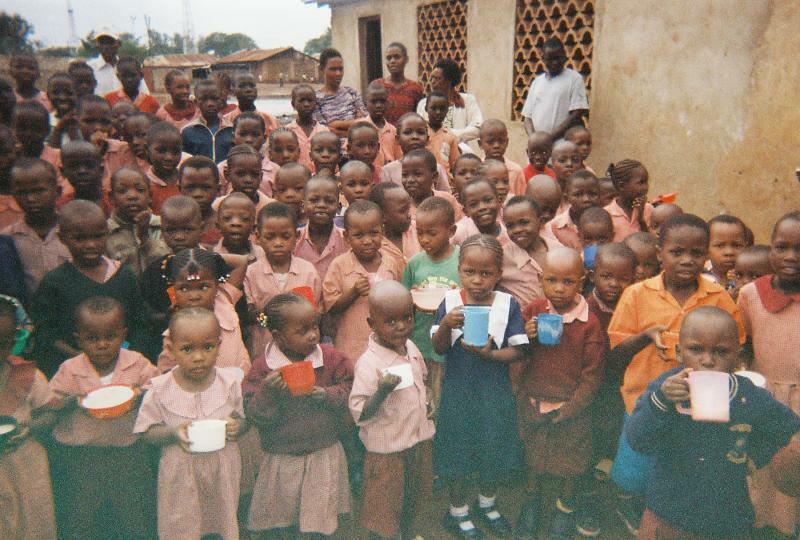 Your donation today could go towards providing at least one daily nutiritious meal for the children. Please donate today.